April 3rd, 2018 - Xbox: Game ON! Hey kids! Time for another shiny and new amazing monthly post! This month started with the usual "April fools" day, did you fool anyone? Or got fooled? Anyway, here are a few of the games launching this month: Extinction, Regalia: Of Men and Monarchs, Hellblade: Senua's Sacrifice, Rogue Aces, Sinner: Sacrifice for Redemption. Not a bad month at all also even if we had kind of a heavy-hitters March. 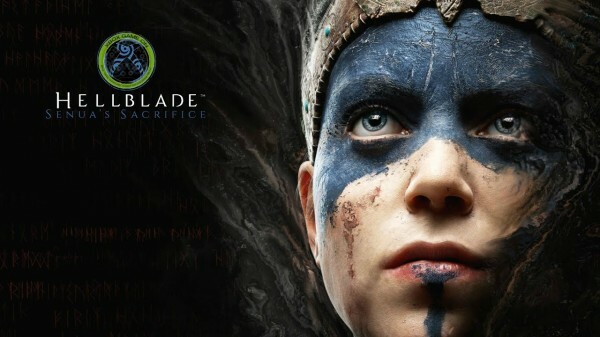 Most surprisingly is the launch of former PS4 "exclusive": Hellblade. What do you guys think of it! 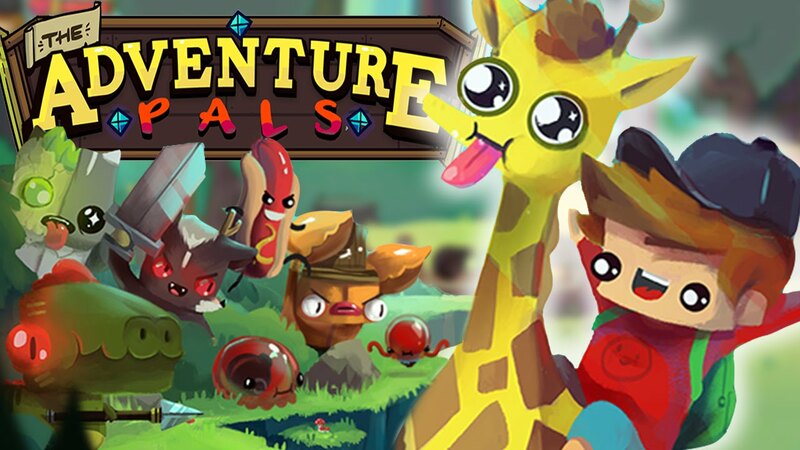 Now available for PC/Mac, Nintendo Switch, PlayStation 4 and Xbox One... it's indie platforming adventure The Adventure Pals!